A huge milestone occurred last week for Pipeburn and we almost missed it. 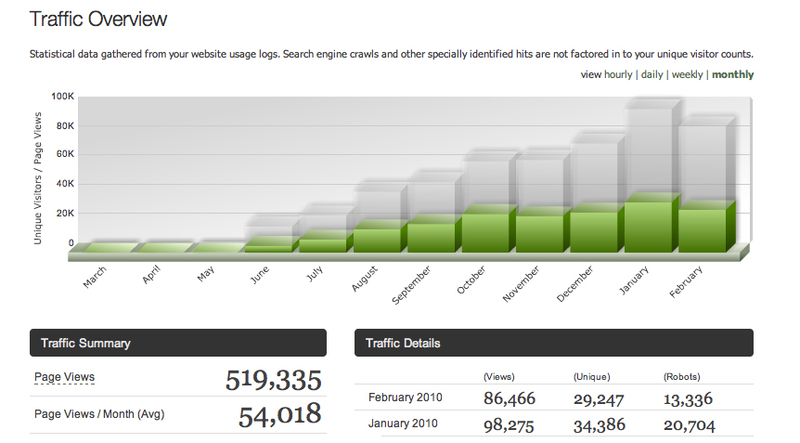 We checked our stats and realised we have received over 500,000 hits since we started the site in June last year. Just wanted to say a huge thank you to everyone that visits Pipeburn and shares our passion for cafe racers, customs and classic motorcycles – you are all one in a (half) million.